Each year, we honor the histories, cultures and contributions of American citizens whose ancestors had lived in North America for hundreds of years. 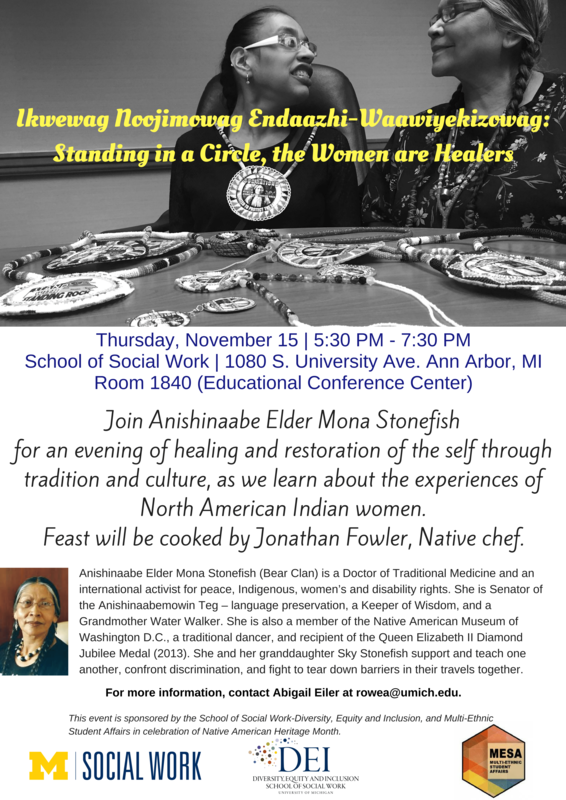 MESA and the Native American Student Association (NASA) collaborate with campus partners to bring a wide range of events that celebrate Native American culture with the University of Michigan campus community. MESA will provide 20 free tickets and food vouchers for the first 20 students starting at 9am on Nov. 5th. Tickets and food voucher must be claimed in-person. There are no holds on tickets. Must show U-M ID upon pickup. Please contact erskine@umich.edu for more info! Finding Dawn is a 2006 documentary film by Métis filmmaker Christine Welsh looking into the fate of an estimated 500 Canadian Aboriginal women who have been murdered or have gone missing over the past 30 years.  The film will be followed by a panel of experts, including students, staff, faculty, and community members. Welcome back to campus! 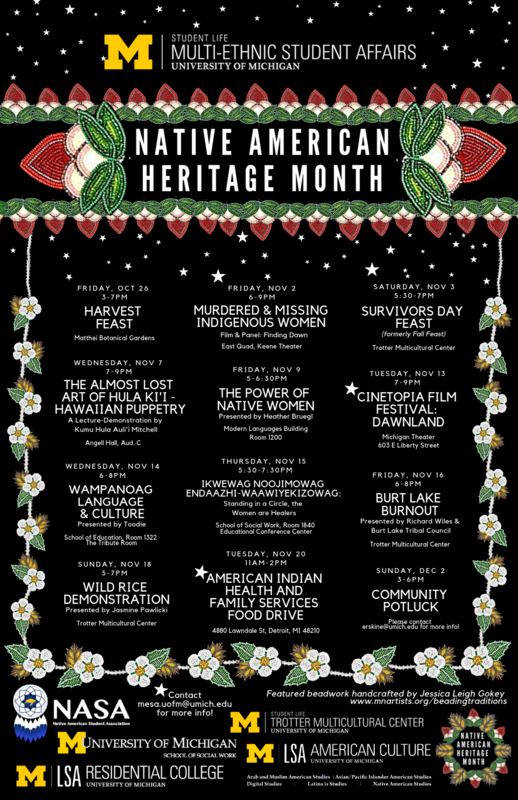 Come on out and eat some great food with the Native American Student Association! All friends and family are welcome! Food and drinks are free. Auliʻi Mitchell is Kumu Hula of Hālau o Kahiwahiwa in the district of Puna, Hawaiʻi, and Hālau o Moana-nui-a-Kiwa in Aotearoa (New Zealand) and Cultural Practitioner. He holds a Masters in Applied Indigenous Knowledge and works as a cultural anthropologist on cultural impact studies. 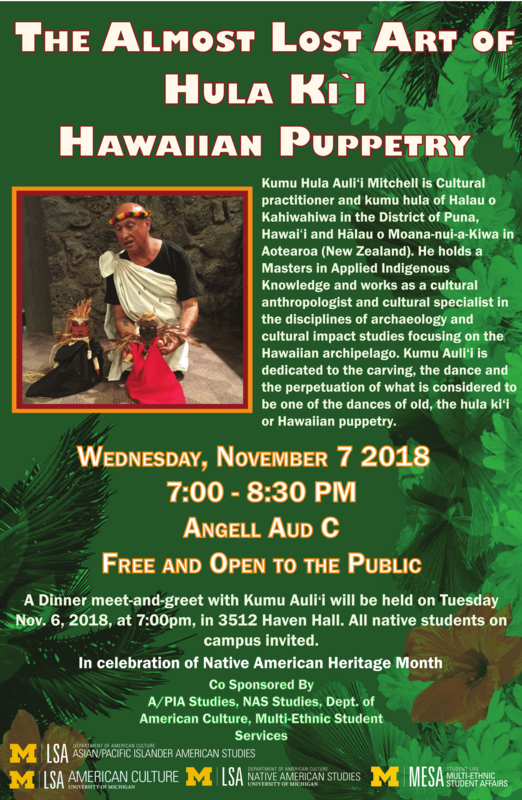 Kumu Auliʻi is one of the foremost practitioners in the revival and perpetuation of the rare form of hula kiʻi — dances with puppetry. MESA will provide 20 free tickets and food vouchers for the first 20 students starting at 9am on Nov. 5th. Tickets and food voucher must be claimed in-person. There are no holds on tickets. Must show U-M ID upon pickup. 1 ticket and food voucher per U-M student. For decades, child welfare authorities have been removing Native American children from their homes to save them from being Indian. In Maine, the first official ""truth and reconcilliation comission"" in the United States begins a historic investigation. DAWNLAND goes behind-the-scenes as this historic body grapples with difficult truths, redefines reconciliation, and charts a new course for state and tribal relations. 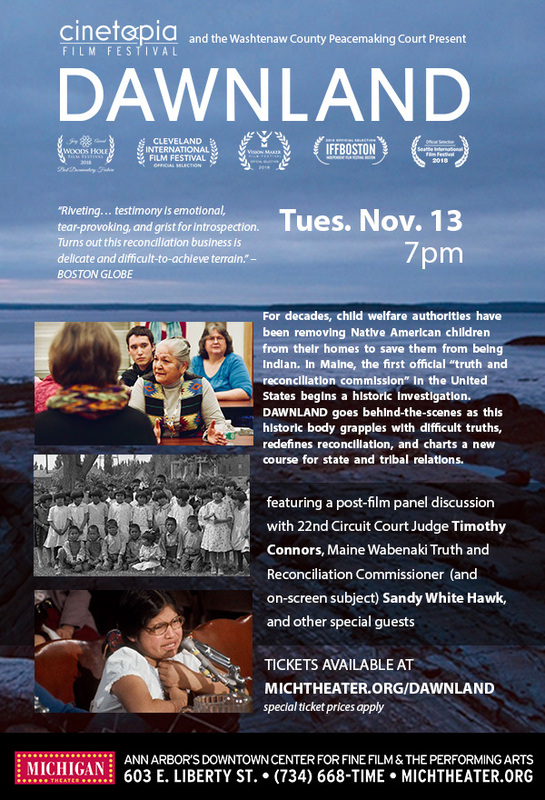 Featuring a post-film panel discussion with 22nd Circuit Court Judge Timothy Connors, Maine Wabenaki Truth and Reconciliation Commisioner (and on-screen subject) Sandy White Hawk, and other special guests. Just like the world, there is evolution in language and culture. Losing your language is like losing your identity. Losing your culture is like losing your faith. Our language is who we are. Our culture is who we were and what we will become. Keeping our language and culture alive is vital for the generations to come. I am just one of the many people in my community who are willing to fight to make sure our voice is heard. The Cheboiganing (Burt Lake) Band of Native Americans were the first permanent year-around residents of Michigan's Tip of the Mitt region. Their ancestral land along Cheboiganing (Burt) Lake dates back to the early 1700s. During the 1850s, members of the small Band constructed log cabin homes near the mouth of the Maple River in the area of Maple Bay, on Cheboiganing (Burt) Lake's Indian Point. Along with their 20 or so log homes, and agricultural fields, Band members constructed a Catholic Mission Church, a log rectory, and a 5 acre cemetery. Their Indian Village, as it was referred to, thrived until Monday October 15, 1900. This is the story of the destruction of Indian Village- now referred to as "a bitter memory." A fun community get together with food and friends! Bring a dish to share. All are welcome and invited.